Are you ready for some major smartphone innovations? Of course, you are! Thankfully, the Mobile World Congress (MWC) is just around the corner. That means that we’re already being treated to some remarkably exciting teasers. The event will take place on 24th February 2019 in Barcelona, Spain, and there’s sure to be some rather massive announcements over the course of the show. While there are loads of rumours already flying around, one of the most exciting teasers actually comes from the people at Huawei. 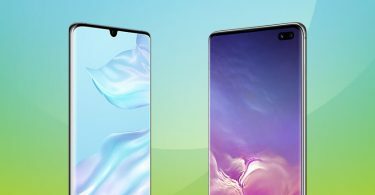 The company recently tweeted a picture showing an abstract bent phone along with the tantalising line “Are you ready to reveal the unprecedented?” The message is crystal clear – the company plans to release a game-changing handset at this year’s event. While there is a minute chance that this tweet is not about foldable phones at all, it seems like the most likely conclusion. Needless to say, we’ve previously seen prototype handsets as well as mockups of potential designs. Plus, many of the world’s leading brands have dedicated a huge amount of time and money to the development of malleable materials. Is it Time to go Foldable? With that in mind, it’s only a matter of time before we see flagship devices that we can literally fold in half and then slip into our pockets. Of course, how these phones will actually function and how bendable they will really be are unknowns, at the moment. However, with so many brands rushing to get the first foldable device to the market, we won’t have to wait too long to find out. Exciting stuff! 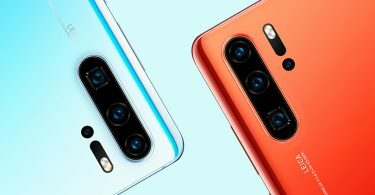 The officials at Huawei have in the past stated that their foldable device will also be a 5G handset. 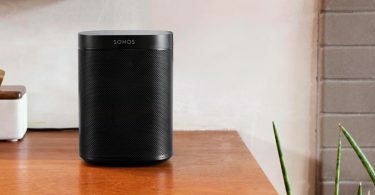 Will it all Happen at MWC 2019? 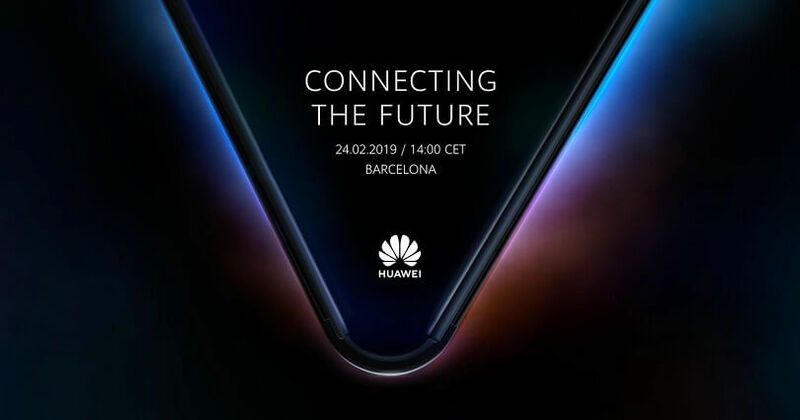 Reports also suggest that the Huawei press invite for the MWC 2019 uses phrases such as ‘latest innovations’ and ‘cutting-edge products’. 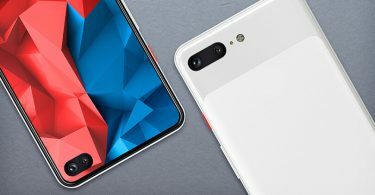 It may merely be hype, but those hints could also point to the new release phone being a foldable device. With less than a month to go until the big event takes place, we are certain to hear more through the grapevine in the coming weeks. It would be entirely plausible to see some of the major brands (Samsung and LG, we’re looking at you!) launch foldable smartphones in some way, shape and form. Sadly, all we can do right now is speculate and wait patiently. Let the countdown begin! If you’re in the market for a new Huawei right now, check out our best Huawei deals via the banner below.